Today, a customer oriented strategy is not enough anymore. Companies must focus on customer obsession in order to keep their competitive advantage. Companies want to catch all the opportunities and build a true longer-lasting relationships. In order to do that, they must do more than focusing on satisfying the customers. Eventually, great customer experience strategy enables them to drive loyalty from its customers. Ideally, these customers will become the main advocates of the brand. Many different articles explain how a company can build a Customer-Obsessed Culture. 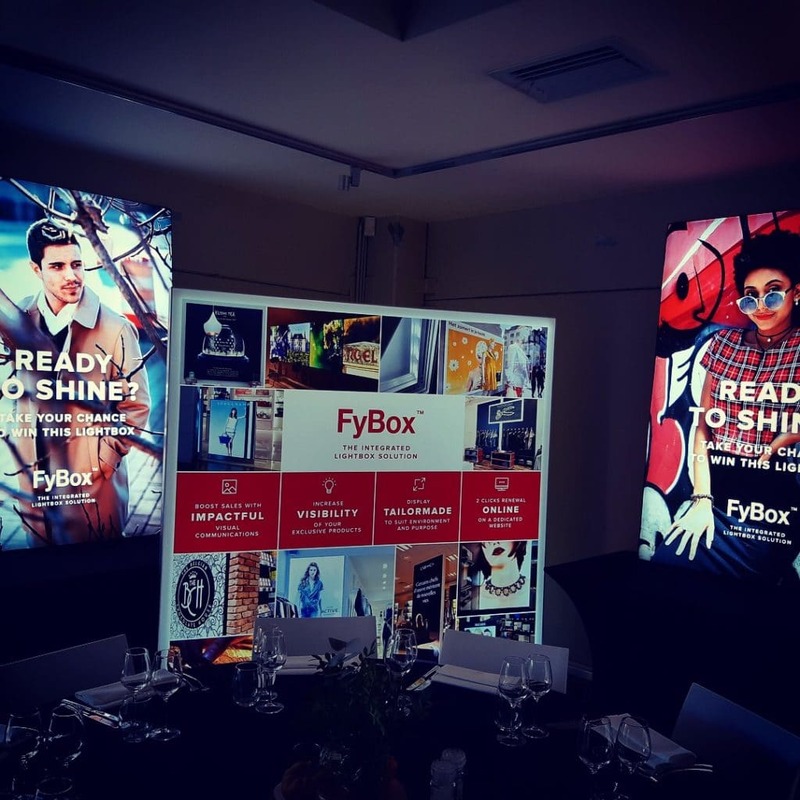 Ligthbox displays are strategic tools. They help brands in creating nice spaces, in building the instore experience needed nowadays. 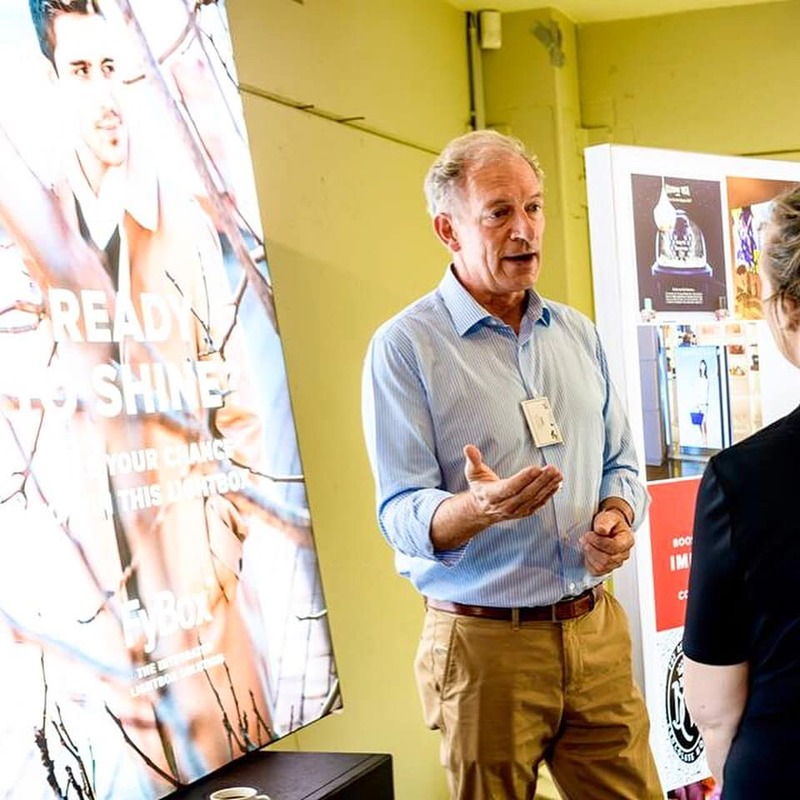 Last Thursday, September 20, the 5th edition of Retail Detail was held. 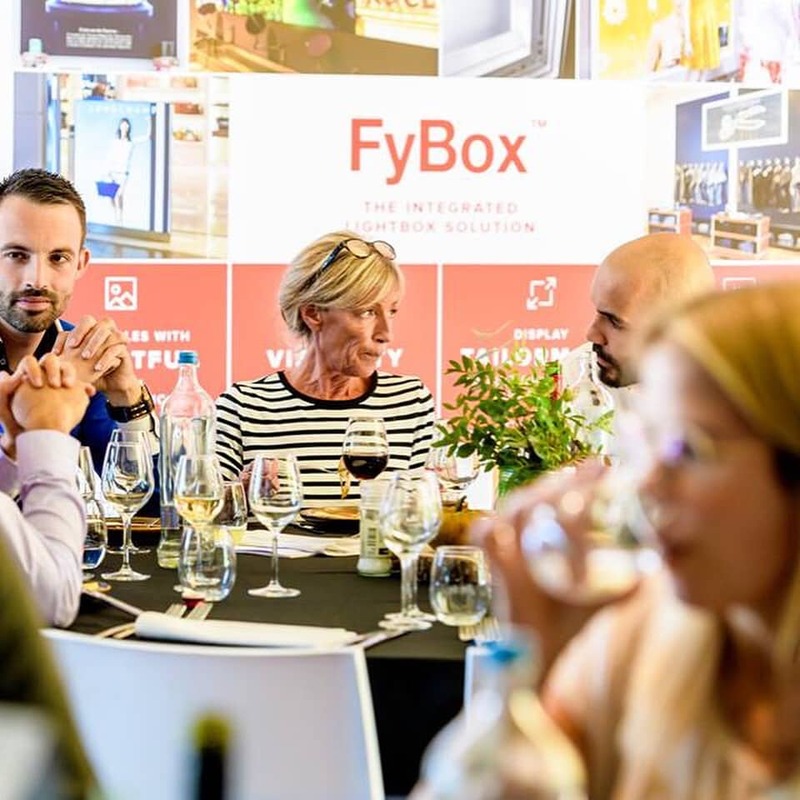 There, inspiring speakers from large and smaller retailers shared their insights on what customers and customer services might look like in the future. 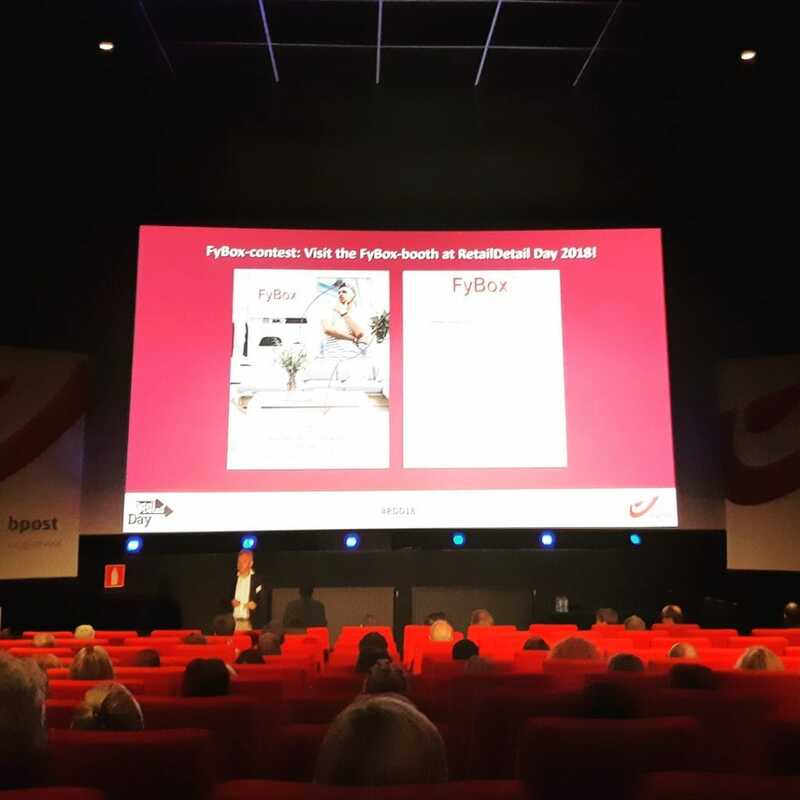 FyBox was a proud sponsor of this amazing event.